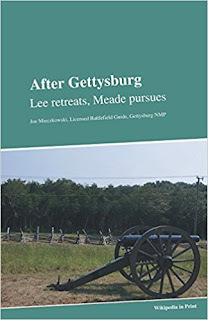 After Gettysburg: Lee Retreats, Meade Pursues, Joe Mieczkowski, Pedia Press, 154 pp. 17 maps, 31 images, 21 charts, bibliographic notes, bibliographies, index, $24.90. In the social sciences, a case study is a research and presentation method which focuses upon a close-up, detailed examination of a subject. Gettysburg Licensed Battlefield Guide, Joe Mieczkowski's After Gettysburg offers a welcomed case study style handbook to the Gettysburg Campaign's July 4 through mid-October segment. Divided into three parts, After Gettysburg details the Army of Northern Virginia's retreat to the Potomac River and the Army of the Potomac's pursuit from Gettysburg to the Rappahannock River. A third part describes seven notable generals and their unique strategic impact on the campaign. 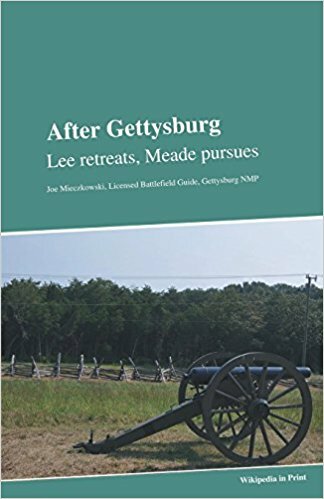 After Gettysburg; Lee Retreats, Meade Pursues encourages further study by offering references, books and internet links for each segment. Mieczkowski includes GPS coordinates for each skirmish and battle. Printed 8.5 inch x 5 inch with a sturdy and flexible spine allows the book to be easily used in the car. 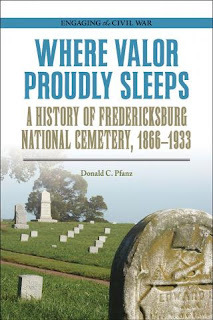 Clear, concise narration combined with citations for further study, After Gettysburg; Lee Retreats, Meade Pursues is accessible to readers high school and up. 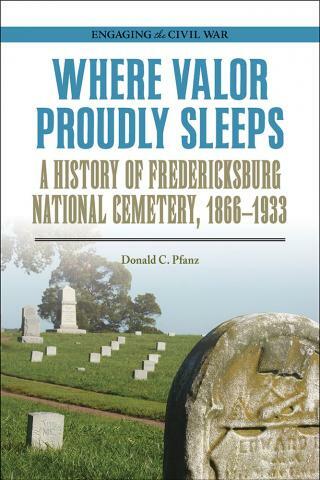 Donald C. Pfanz has written five books, including Richard S. Ewell: A Soldier’s Life and War So Terrible: A Popular History of the Battle of Fredericksburg. In his thirty-two-year career with the National Park Service, he worked at Fredericksburg and Spotsylvania County Battlefields Memorial National Military Park, Petersburg National Battlefield Park, and Fort Sumter National Monument.